For each of these QP determinations, CMS allows for claims run-out for 3 months, or 90 days, before calculating the Threshold Scores, so QP determinations are completed around 4 months after each snapshot date. 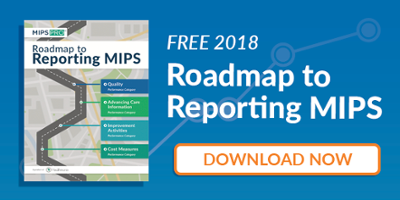 Therefore, the last QP determination is complete on or around January 1 of the next calendar year (which is also the beginning of the MIPS data submission period for most MIPS submission types). Beginning in 2019, CMS will decrease this to 3 months. The performance period and determinations apply for both individuals and groups. Partial QP’s must elect if they wish to participate; otherwise they will remain ineligible. Eligible clinicians in an APM entity group in an Advanced APM are Partial QPs for a year. The APM entity will elect whether to report MIPS. If the entity does not do this, all clinicians are exempt from MIPS. Partial QPs can individually elect to report MIPS. Eligible clinicians can become QPs by meeting the QP thresholds through a pair of calculations that assess a combination of both Medicare Part B covered services under the AAPM and services through Other Payer AAPMs. Starting in 2019, payers can request that CMS review whether their other payer arrangements qualify as Other Payer AAPMs. Submission forms must be filled out for payer-initiated and EC-initiated requests. ECs can request QP determinations at the individual level and APM Entities can request QP determinations at the APM entity level. For QP Determinations made under the All-Payer Combination Option, the payment amount and patient count information must be submitted by December 1st 2 years prior to the performance year. As of January 1, 2020, 75% of participating ECs in any APM Entity must use CEHRT to qualify as an Other Payer Advanced APM. Payers and ECs can submit evidence for this as part of their request for an Other Payer Advanced APM determination. 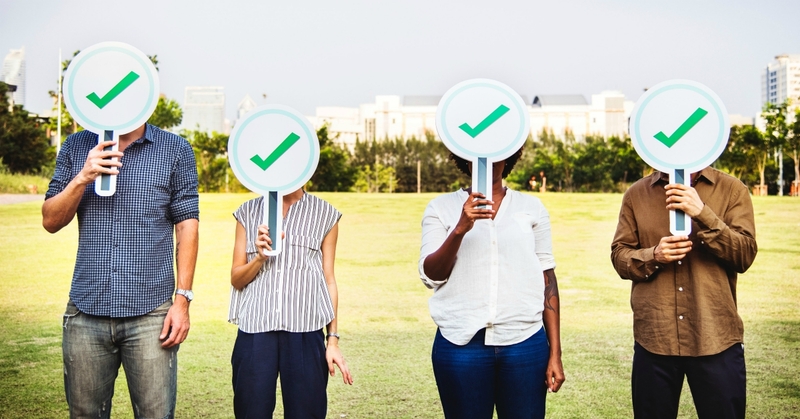 Payers or ECs must provide documentation to CMS that CEHRT is used by at least 50% of ECs in 2019 and 75% in 2020 and beyond. At least one of the quality measures used in the payment arrangement must be a finalized measure, endorsed by a consensus-based entity, or determined by CMS to be valid. An outcome measure must be used as well. CMS is finalizing their proposal to maintain the generally applicable revenue-based nominal amount standard at 8% of the total combined revenues from the payer of providers and suppliers in participating APM entities from 2019 through 2024. Beginning with 2019 and 2020, if you are already determined to be an Other Payer Advanced APM, then you only need to submit information on relevant changes moving forward. A certified official for the requester must review their submission at least once annually. Remaining Other Payers will use the Payer Initiated Submission Form to request that CMS make an Other Payer Advanced APM determination. Multiple other payer arrangements can also be reviewed under this provision. Submission for this opens January 1st. If CMS finds that the Remaining Other Payer has submitted incomplete or inadequate information, they will inform the payer and allow them to submit additional information no later than 15 business days from the date the payer was informed. CMS will eliminate the Payer Initiated Process for CMS Multi-Payer Models, and will allow this submission to occur through the Payer Initiated Process for Remaining Other Payers. Requests for QP determinations can also be made at the TIN level in instances where all clinicians are under just one TIN for the APM Entity. If multiple requests are made at different levels (individual, APM entity, TIN), CMS will take the most advantageous one. CMS aims to provide flexibility in the Medicare Option and All-Payer Combination Option Threshold Methods: ECs or APM Entities can meet the minimum Medicare for the All-Payer Combination option using one of these methods, whichever is most favorable, and then can meet the All-Payer threshold using either the same method or the other method. CMS is also extending the Medicare Threshold Score Weighting Methodology to the TIN Level All-Payer Combination Option Threshold Score Calculations. If you’re unsure whether or not you are part of an APM, check your status on our MIPS Eligibility Status Lookup page.